When i had finished Laura's hat, scarf and mittens, there was some yarn left. 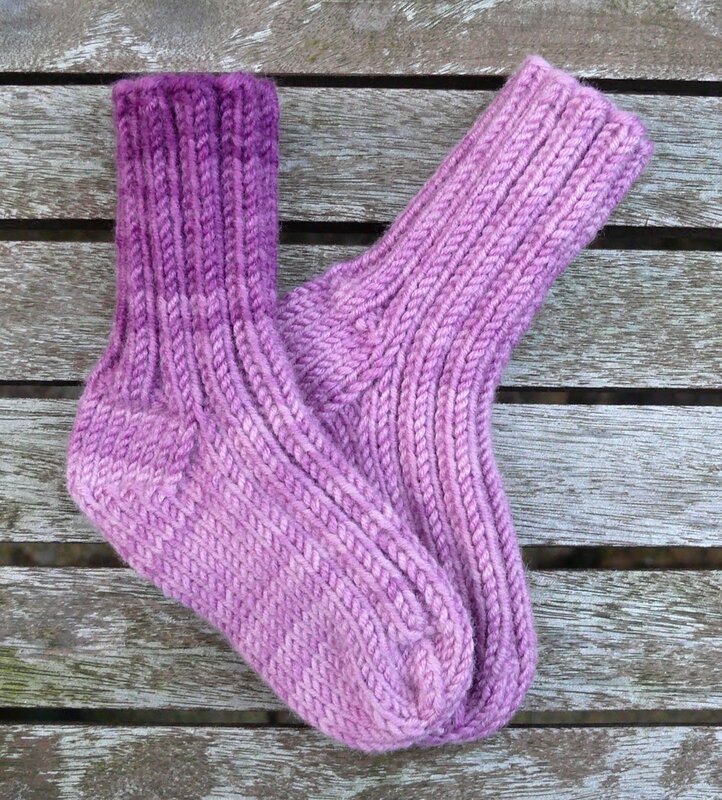 I decided to make the cutest little 'grown up' babysocks to complete the set. Knitted like crazy, hoping there was enough yarn:) Here is the result.